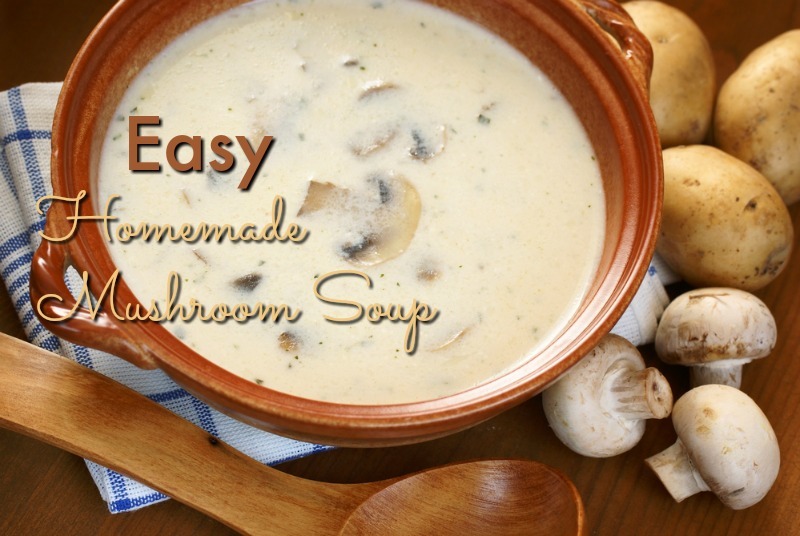 Easy Homemade Mushroom Soup – Today is homemade soup day and I’m getting ready to make homemade mushroom soup. Mushroom soup in all its variations takes the number one spot on our list of easy homemade soups. 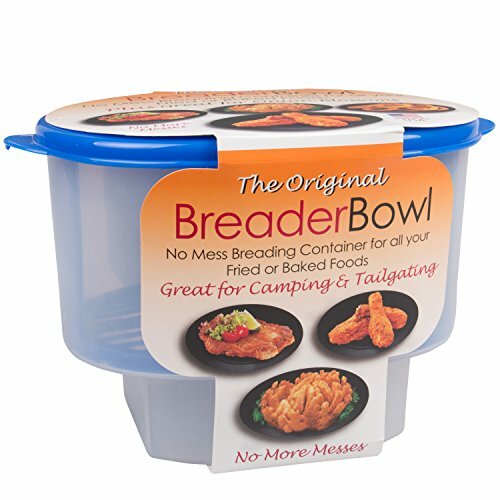 For me, it goes way back to the days when my great-grandfather and I would hike through the Forêt de St.Gobain during Summer and Fall for the very purpose of filling a basket full of mushrooms to make soup – pointing out the good ones and, with his walking stick, maintaining a distance from the bad ones. 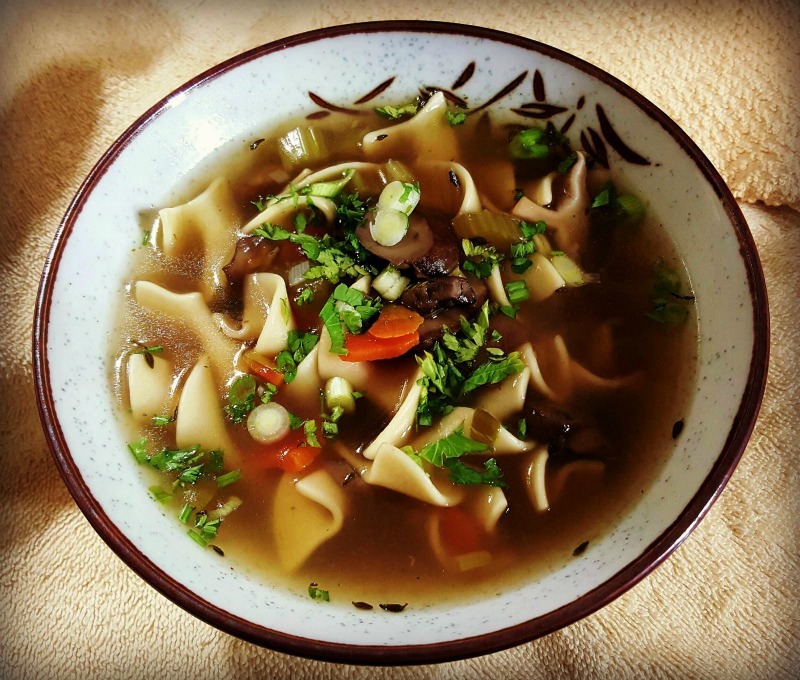 For those in our household who want soup when the cook is not available there are plenty of mushroom soups to pick from on the grocery store shelves. However, nothing tastes quite like freshly sautéed mushrooms and the aroma of making soup on a chilly Fall day. Let’s Make Easy Homemade Mushroom Soup! How often do you make soup from scratch? Easy Homemade Mushroom Soup is one one of my favorite soups to prepare using fresh ingredients. I’m all for making all meals from scratch but when you’re short on time, I resort to semi-homemade methods. This includes soup. It all started with doctoring up a can of Campbell’s® mushroom soup. Why? Not enough mushrooms and a rather bland flavor. I start by sautéeing a pound of sliced mushroom medley although you can use all white button or all baby bellas. Give the sliced mushrooms a rough chop for the creamed soup. Leave them in thick slices for the clear homemade soup. Sauté them slowly in butter, along with minced garlic, until soft. Do not drain the rendered mushroom liquid. Sprinkle with chopped parsley and season with freshly cracked pepper and a bit of sea salt. Add a can (or two depending on the quantity of soup you need) of creamed mushroom soup from Campbell’s®. Stir to combine well. To the cream mixture, add 1 or 2 cans of mushroom broth. You can use liquid broth or add mushroom soup base to plain water. Stir well to combine and heat over low heat until very hot, stirring frequently. The mushroom soup picture above is prepared using the same basic method as the creamed soup. 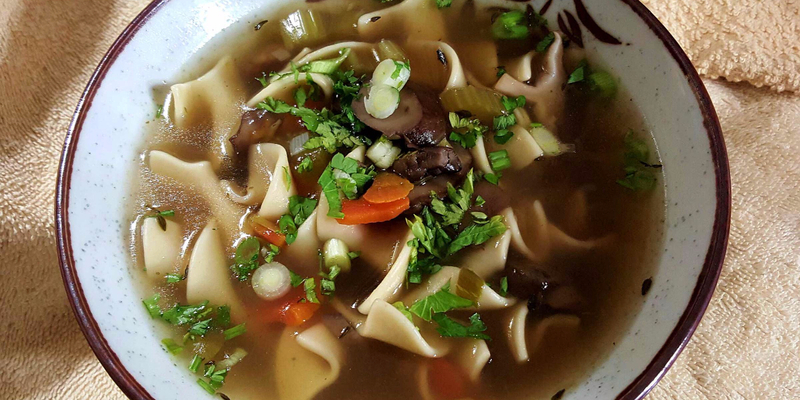 The only difference is that I omit the canned soup, add a few herbs like fresh thyme and parsley and use nothing but mushroom broth. One pound of fresh mushrooms needs a total about 6 cups of broth. Set aside about 1/2 cup of broth. Stir in 1 tablespoon of cornstarch. About 10 minutes before serving, stir the broth/cornstarch mixture and add to the soup. Stir until slightly thickened. Sauté the same amount of mushrooms but add a cup of thinly sliced carrots. Increase the broth to 8 cups, season to taste and simmer for about 30 minutes. Once the carrots are tender, add about 1/3 of a bag of wide egg noodles. Cook until the noodles are done. Omit the cornstarch. Ladle into bowls and sprinkle with fresh chopped parsley and slivers of green onions. Your homemade soup is ready to serve! P.S. 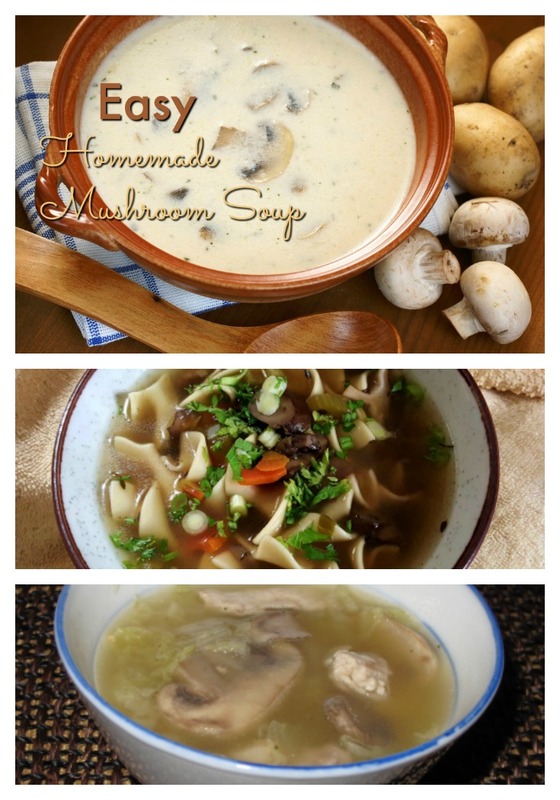 – We make Easy Homemade Mushroom Soup on a regular basis but be sure to check our entire selection of homemade soups. 1 Calling All Mushrooms Lovers! 2 Let’s Make Easy Homemade Mushroom Soup!